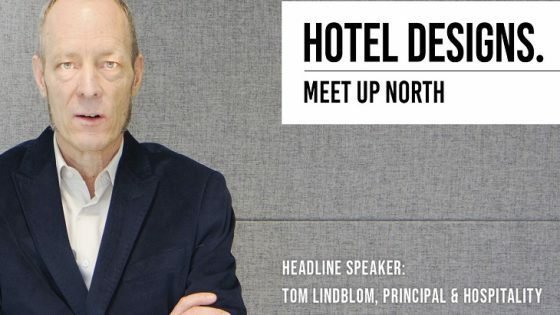 Luxurious, modern bathrooms are right at the top of the wishlist for homeowners right now, with many of these individuals now increasingly expecting to see this design-led approach when they book a hotel stay. 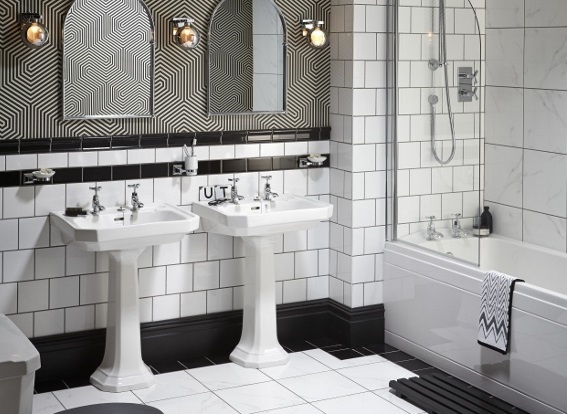 We have taken a look at this year’s five of key trends and how you can incorporate them to ensure your bathrooms remain at the cutting edge. Metallics have been in vogue for a number of years now, and this trend is showing no sign of slowing down. The key to making it work in 2019 will be to vary the use of metals to create a standout look that will impress your guests. 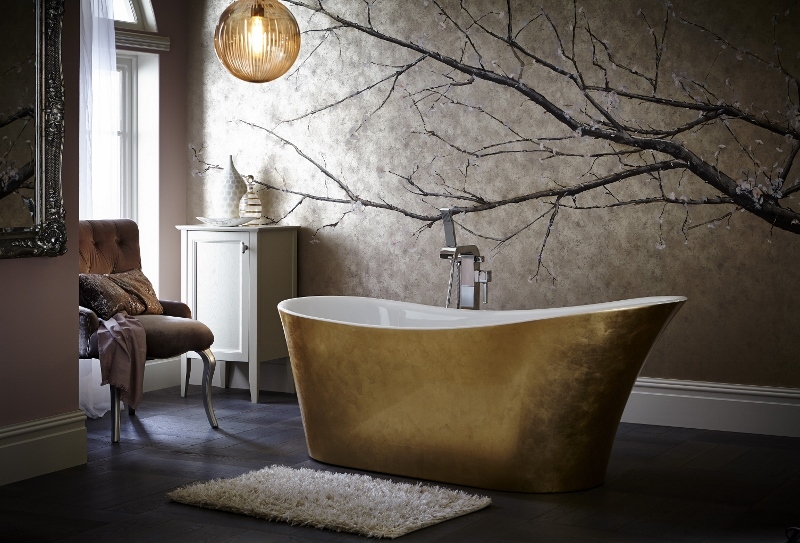 Choose a distinctive metallic bath or statement copper brassware. Also consider using accent textures and shade with a traditional chrome mirror frame like Heritage’s arched mirror for a classic finish. For the uninitiated, biophilia involves bringing a little bit of the outside in – creating warm and welcoming spaces combining plants with natural woods and neutral tones. 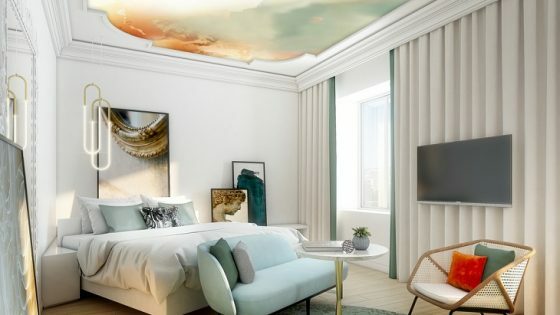 A key way to bring this into a hotel space is to maximise natural light. Minimise blinds and curtains to allow the sunlight to pour in and then build a bit of colour on top of the neutral tones by adding an array of low-maintenance plants, or some nature inspired wallpaper. The 1980s is alive again and experiencing a bit of a renaissance thanks to the Memphis Design movement. It doesn’t need to be difficult to incorporate this trend, which makes the most of primary colours and geometry, in a subtle way. 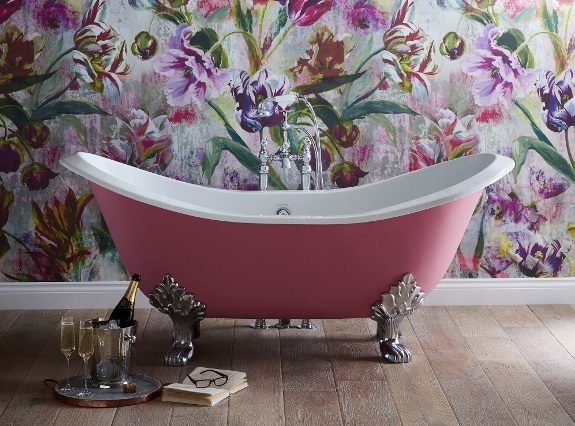 Pair a colourful roll top tub, like the Buckingham from Heritage, with some funky towel designs for a bit of pattern and intrigue. 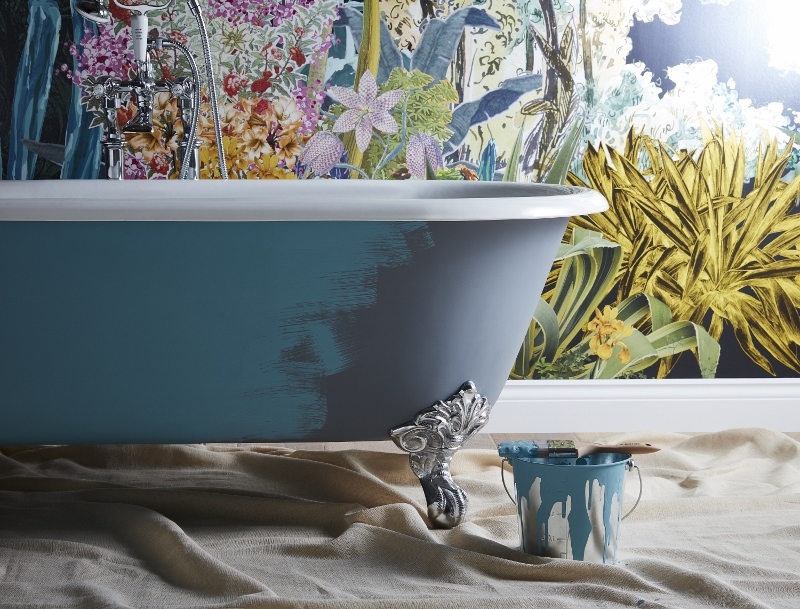 Bringing a range of colours and shades into a bathroom space can make it feel warm and welcoming, while adding a little bit of interest and intrigue. 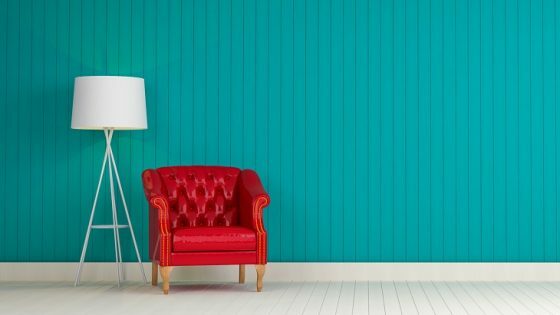 Make sure that you include a common thread which ties the room together if you’re going to implement this trend. A good example would be to layer a range of accessories in soft hues on top of a monochrome bathroom suite. This will also enable you to alter your colour scheme according to the different seasons. Dark shades can help bring a spa-like quality to a bathroom, creating an indulgent, high-end guest experience. 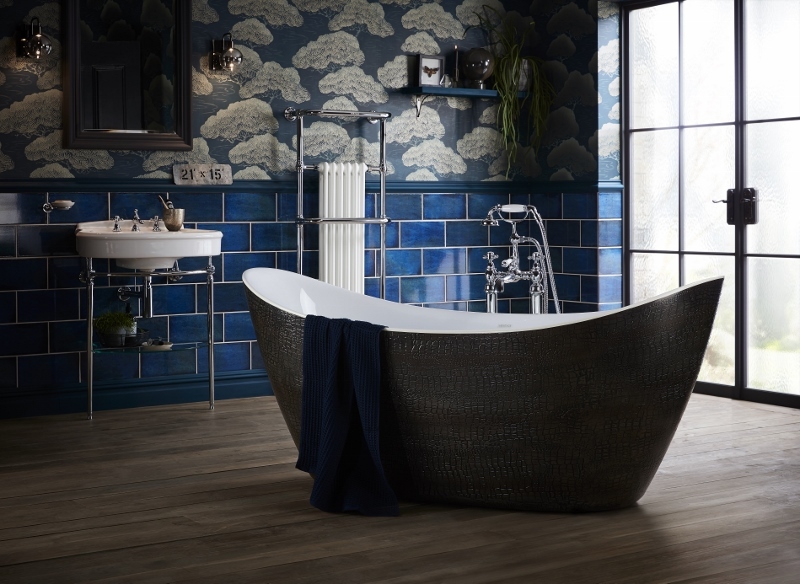 Make a statement by including a dark freestanding bath, such as the hand finished Alderley Croc Skin Effect from Heritage Bathrooms. Pair it with patterned tiles or wallpaper for an elegant finish.